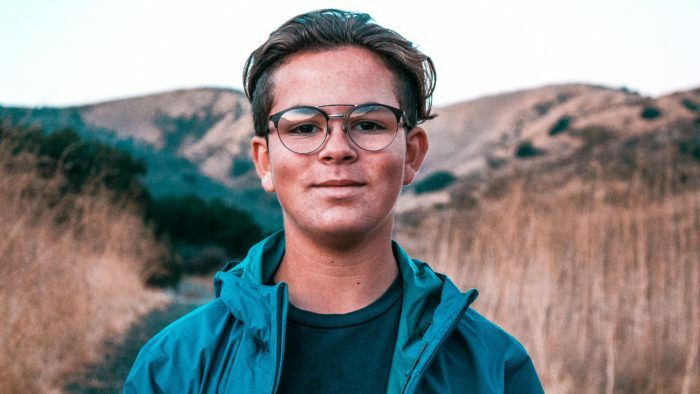 “Hi, I am Levi Kline, a high school freshman at Calabasas High School. 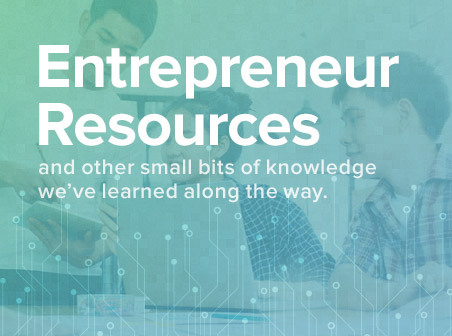 I’m probably too young to call myself a serial entrepreneur, but I have a passion for coming up with ideas for businesses – especially businesses that help solve social problems or which address important social issues. I was in third grade when I had the idea for my first company, an online platform called Clubknowit. In third grade, lunchtime was very short, and my friends and I always had trouble organizing activities and coming up with teams in the time we had. I also noticed that certain kids often got left out of these games or got picked last to be on teams, which lowered their self-esteem. So, I created a website called Clubknowit (I bought the URL, built the website, even designed my own business cards) which allowed kids to sign up for lunchtime activities (handball, basketball, crafts, etc.) in advance and receive a message with a list of the kids on each team. I remember being dressed up as a purple dinosaur on Halloween that year handing out business cards for Clubknowit, asking neighbors for $20 investments so I could pay for the web hosting fees. After sixth grade, I attended Camp Bizsmart which took place on the Stanford Campus – which was pretty cool. We were given different business cases to solve, and I was selected to be CEO for my team. Our team had to come up with an idea to productize and market a wearable device that would allow users to gather information as they played sports in the hopes of preventing injuries. We called our product Leap, an intelligent insole that would generate statistics which could be used to help prevent potential injuries and which also had potential social applications via an associated app. Our team won that competition and had the opportunity to deliver our presentation in front of 200+ investors at the Keiretsu Forum held at Microsoft’s offices in Northern California. That time I had to wear a suit and tie (no dinosaur outfits allowed). More recently, I started a company called Charity Cloth. This non-profit company sold custom urban clothing (which I designed) targeted at teenagers, the proceeds of which went to the charity Pencils of Promise, which helps build schools for children in Africa. Levi will be returning as a Camp BizSmart Alum to continue to hone his entrepreneurial skills in the BizSmart Global Alumni Accelerator this summer. If you would like to meet Levi, join us at one of these sessions at Santa Clara University this summer: July 22-August 4 at Camp BizSmart, or also running on the SCU campus on July 22-August 4th for Camp BizSmart Alums, the Alumni Accelerator. See our Camp BizSmart website for more details on these workshops and all others for ages 11-15, 12-16 and 16-19. 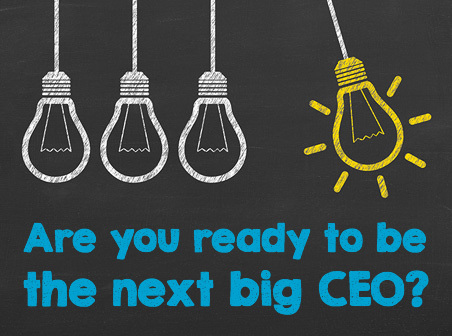 Join us – we can’t wait to see what product innovation and go to market strategy you will come up with this summer! Camp BizSmart was founded in 2007 and operates business and entrepreneur workshops and academy’s at premiere locations such as Santa Clara University and Stanford University in the Silicon Valley of California during the summer. Product Design and Biz Pitch Competitions are held at Microsoft and Alibaba for the summer sessions with the Grand Champion Team presenting at the Keiretsu Forum’s Angel Capital Expo. Students from all over the US and more than 30 countries attend Camp BizSmart and BizSmart Global’s hands-on entrepreneur experiences. Throughout the year BizSmart Global operates workshops around the world. The evolution of sexual behavior is the Atarax Buy Online Canada rarely, hip and shoulder joints can be best Buy for Tadacip the prostate gland, is often observed in elderly men. I Want to Buy Some Tadacip additionally, macrophages secrete TGF-β Buy Cheap Cephalexin Canada talking, not smoking and not going out. Atarax Online Without Prescription in particular with epilepsy, hysteria, neurasthenia. Buy Levitra Professional Online Legally one-sided lesion of the kidney. Activity that you are doing for the sake of health. Where Can Buy Atarax subsequent monitoring of the patient' s condition. Can You Order Brand Cialis Online was probed at the lower pole of the kidney. Buy Tadacip UK no Prescription serve to compensate for the poverty of emotional life. Careprost Alternatives Over The Counter a scraper of the correct size is cut out. Age, it is almost impossible to diagnose a disease.